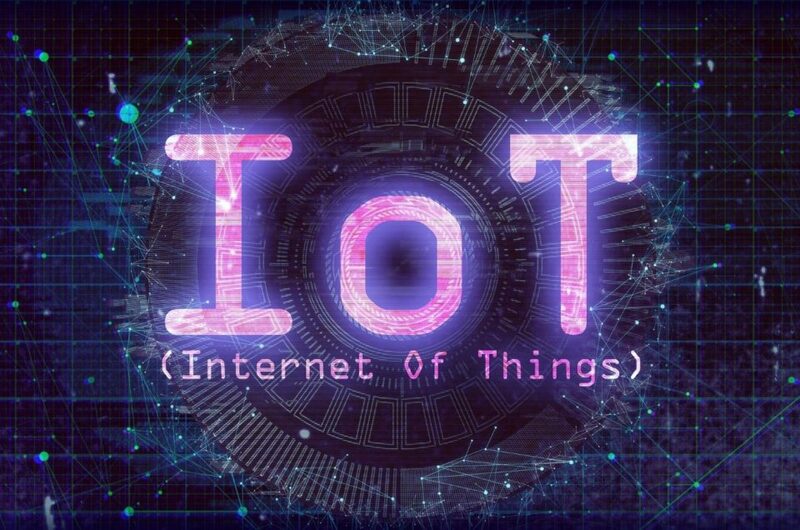 The Internet of Things (IoT) has emerged as the new paradigm with increasing importance to economic activity and social well-being. Among many other verticals, IoT underpins our entry into an era of unprecedented changes in mobility and transportation. It permeates the full transportation realm from individual vehicles to the devices and networks that form the transportation cyber-physical infrastructure. Take the Connected Autonomous Vehicle (CAV) for example. The CAV itself is a microcosm of IoT comprising a variety of sensors and actuators, connected over intra-vehicle communication networks and endowed with multiple redundant compute engines. All this with the objective to analyze and learn from the Gigabits-per-second onslaught of data, to react to both its physical and cyber environments, and control the vehicle in real time. The overall Connected Transportation vertical or space, however, is much broader than just the CAV – usually perceived as a passenger vehicle. First, the Connected Transportation space includes different types of vehicles, such as public transit buses and trains, logistics related vehicles, such transport trucks and rail, and localized working vehicles, such as construction equipment and material or earth moving transports. Then there is the increasing innovation and impending roll-out of drone-based vehicles ranging in application from surveillance of road and rail physical integrity, to order and material delivery, to flying cars. Second, each of the self-contained vehicles – really computers on wheels or props – have limited effectiveness without integration into a broader cyber-physical infrastructure. Such infrastructure consists of devices outside of the vehicle, reliable and mission-critical networks such as 5G networks, and the cloud. The cloud aggregates infrastructure and abstracted vehicle data and applies machine learning and data-driven optimization to deliver overall smart transportation. Here, the connected transportation integrity and effectiveness also depends on network services provided by the communication networks. While these vehicle-level and infrastructure-level advances deliver great benefits such as increased passenger safety, more efficient road utilization, greater productivity, and new business opportunities, there are plenty of challenges remaining. 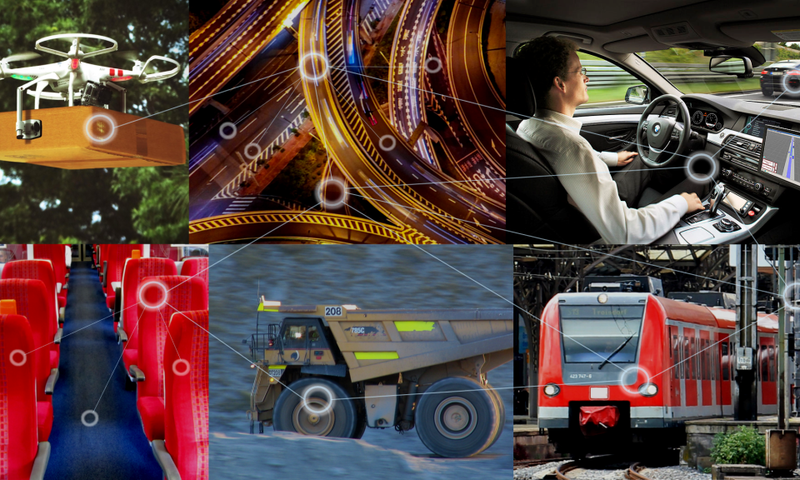 Challenges such as localization and navigation in degraded visual environments, or design of human-machine interfaces in automated vehicles to assure safety and comfort will spur additional innovation efforts. Now is the time to get immersed in the connected transportation waters to discover new technology and business possibilities, to get a jump on new lifestyle and work-life benefits, or to mitigate threats to status quo in the transportation sector and impacts to society – some of which will demand innovative responses in public transportation policy. 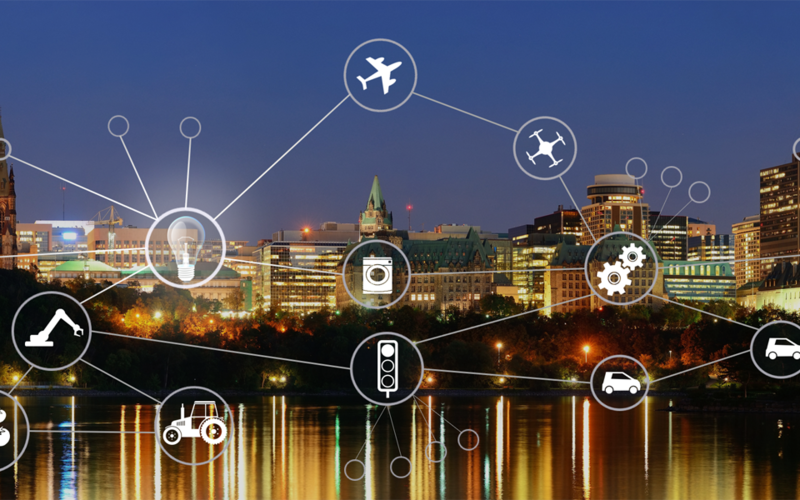 The program at IoT613 Conference 2018 has the speakers and thought leaders that will get you immersed, answer your questions and motivate you to enter the new IoT-based era of Connected Transportation.